Content &amp; Writing Archives | Sharp Innovations Blog | Sharp Innovations, Inc.
Any good designer understands that web sites, particularly home pages, require a balance of images to text. Too many images with not enough content will make the site appear juvenile and might be confusing to new visitors. 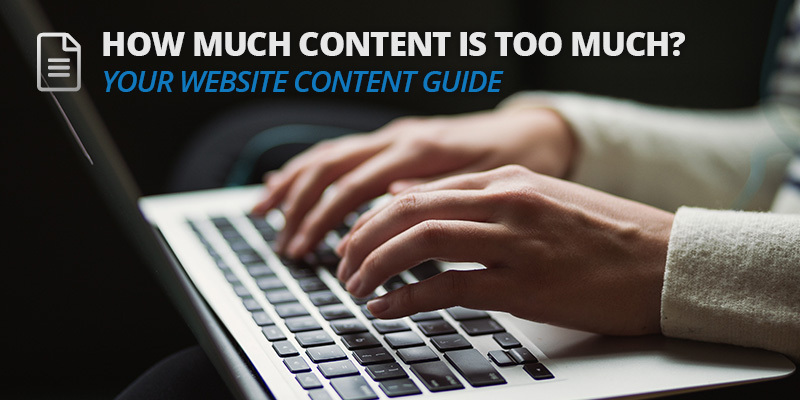 Too much content can cause the reader to become unfocused and abandon their efforts to peruse the site. Posted in Content & Writing and tagged content, homepage, website content on February 1, 2019 by Elena Peretti. A friend recently told me about a newspaper ad that he had seen. In it, a chain of stores included this curious qualifier in the small print *Not available in all stores. If all stores don’t have the item, why is the chain advertising it? Obviously, the message that the chain is trying to send is that SOME stores don’t have the item. The intended message, that the item is available here and there, but not everywhere, would be completely clear if the small print would simply say *Not available in SOME stores. 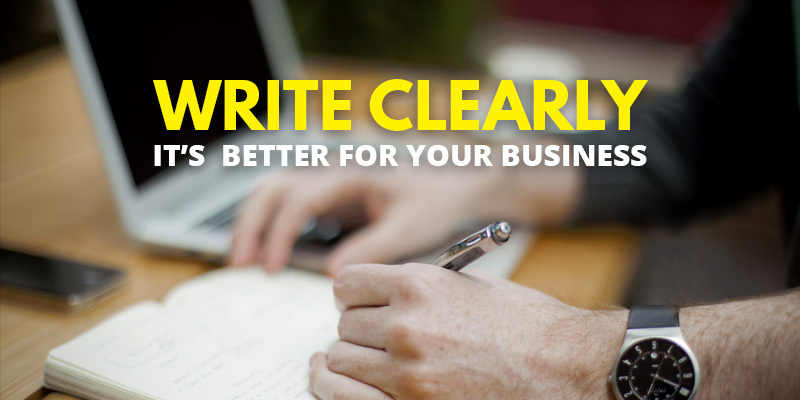 Posted in Content & Writing, Websites and tagged clear messaging, content writing, writing clearly on January 23, 2017 by Bill Simpson. By now, if you’ve ever spent any time searching for solutions to update content on your website, you are sure to have come across WordPress. 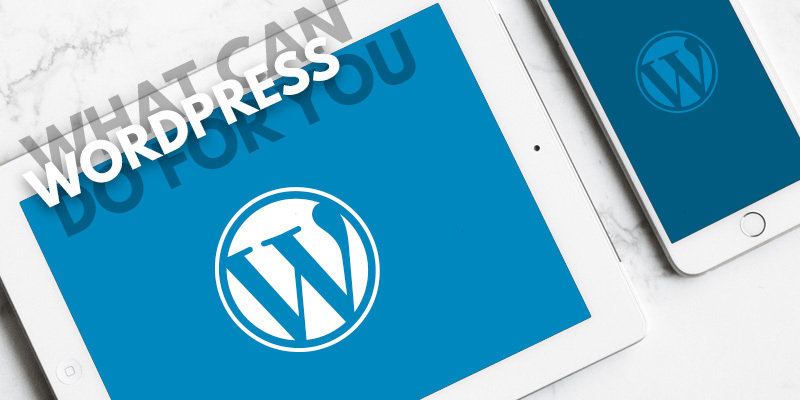 WordPress is one of the largest content management systems (CMS) out there, and it is also completely Open Source, which means that it’s 100% free to use! 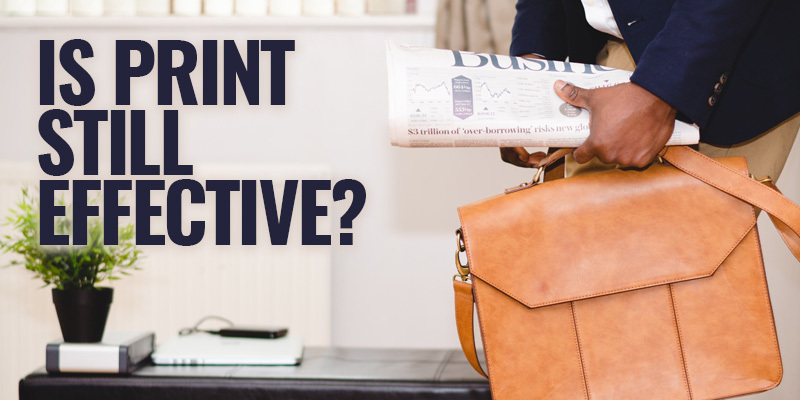 Those features are nice, but you want to know how it can benefit your company. With a new setup, it is very clean, simple, and easy to use. 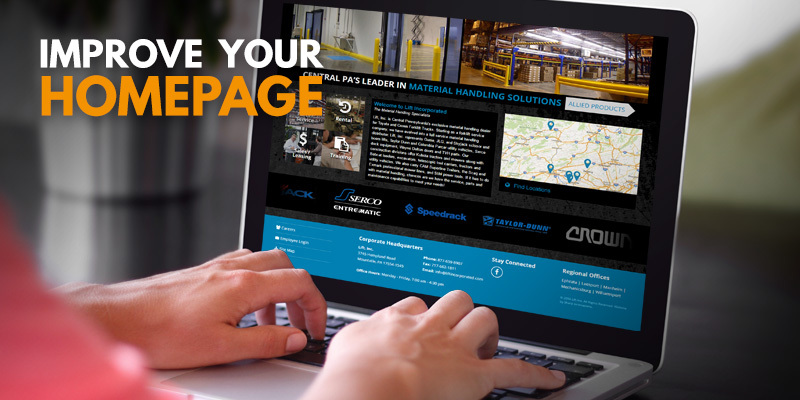 The interface is streamlined to get you to what you need in as few steps as possible, and the organization of sections is clear as well. 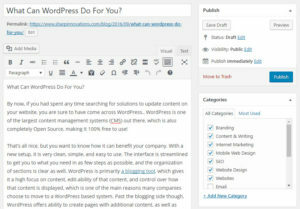 WordPress is primarily a blogging tool, which gives it a high focus on content, the ability to edit that content, and control over how that content is displayed, which is one of the main reasons many companies choose to move to a WordPress-based system. 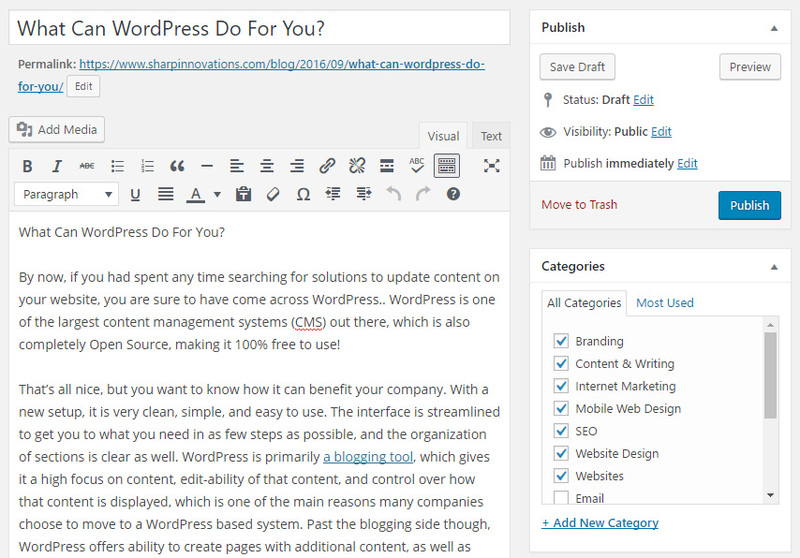 Past the blogging side though, WordPress offers you the ability to create pages with additional content, as well as control over the navigation of the site, so you can really customize which pages show up where, and under what main sections. This takes it away from being just a blog, but lets your WordPress site become a website for whatever solution you need. Posted in Branding, Content & Writing, Internet Marketing, Mobile Web Design, SEO, Website Design, Websites and tagged blogging, plugins, SEO, tools, wordpress on September 14, 2016 by Peter Stevenson . 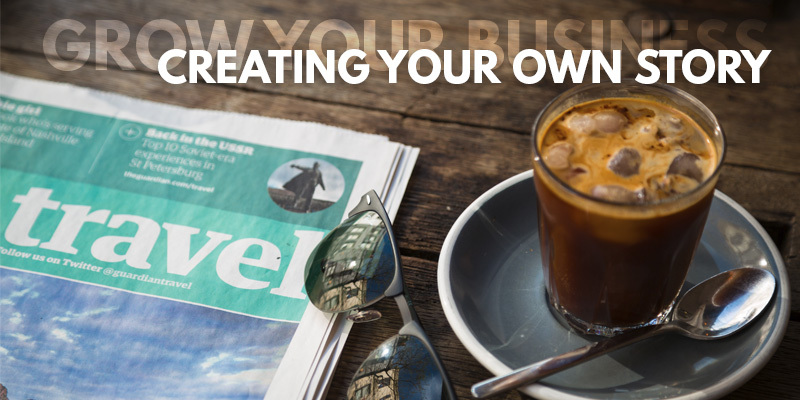 Here’s some good news for businesses: Media outlets are looking for your story, and when they run it, you’ll get free publicity. Posted in Content & Writing, Internet Marketing and tagged fox 43, marketing strategy, media, press release on August 29, 2016 by Bill Simpson. Building a successful online presence for your business requires not only proper design, but rewarding internet marketing as well. 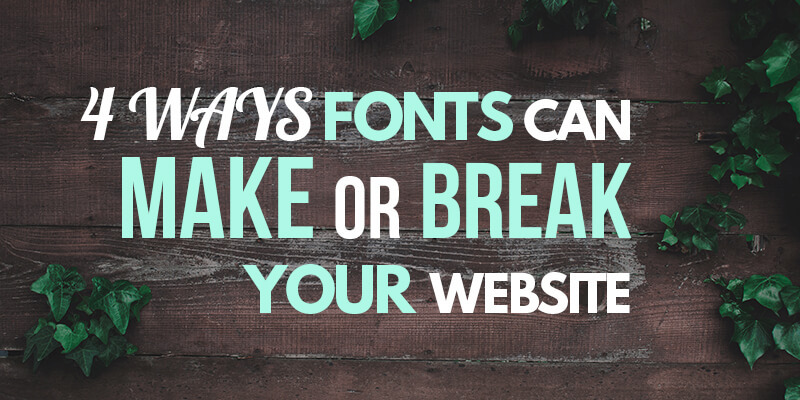 As the internet and user behavior continuously evolves, so should your website in order to cater to the demands of your customers. Posted in Content & Writing, Internet Marketing, Websites and tagged boost website conversions, boost website leads, homepage improvements, website optimization on May 16, 2016 by Rodney Hoover . 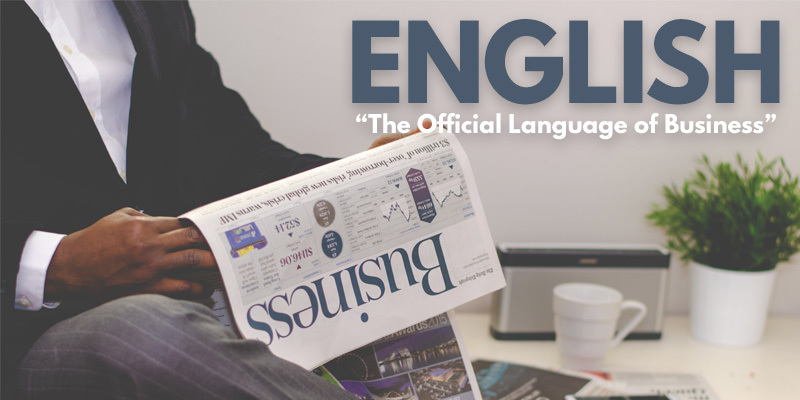 We often hear discussions about making English the official language of all government business in the United States. Maybe we should also think about making plain, understandable English the official language of business websites and all business writing. Unleash your team by releasing them from all the administrative functions that technology can now provide. We specialize in technology integration solutions in very large enterprise applications or small custom web solutions including the web design & dvelopment*, SDLC, process redesigns, contact center technologies, digital commerce, and social media. *Yes, the “e” is missing on the website. Posted in Content & Writing, Websites and tagged how to write website content, readable content, website content, website content tips on February 15, 2016 by Bill Simpson.